Hello! I’m Debbie. I’m a mum of two, I live in Bristol and for as long as I can remember, I’ve been drawn to working with people to help them lead healthier, happier lives. My fascination with natural therapies started as a child; my Dad’s own childhood in Africa taught him to use natural remedies for our bumps and bruises and to support us when we were sick. I turned to natural therapies again in my twenties, having suffered with persistent digestive issues and a constant lack of energy. Finding support and advice within complementary health that really turned my health around, I started training in Reflexology in 2010. 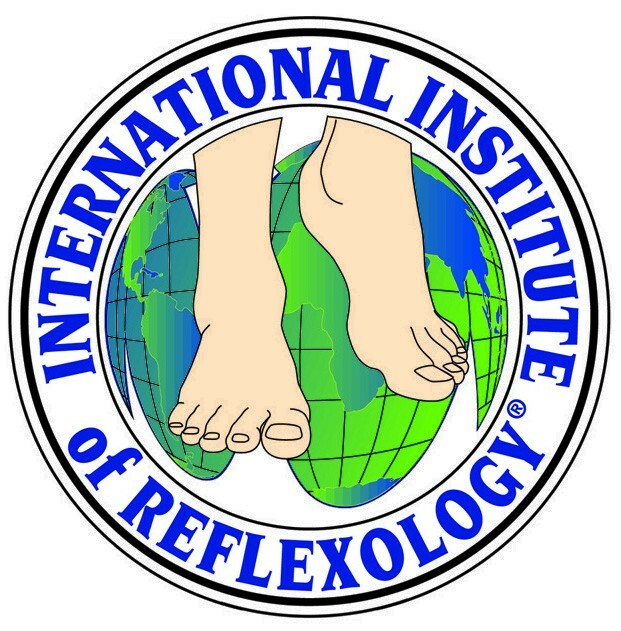 In 2011 I completed my clinical Reflexology Diploma with the International Institute of Reflexology (IIR), and have since continued to expand my skills and techniques to include a range of specialisms within reflexology and to offer an ever increasing array of natural therapies. 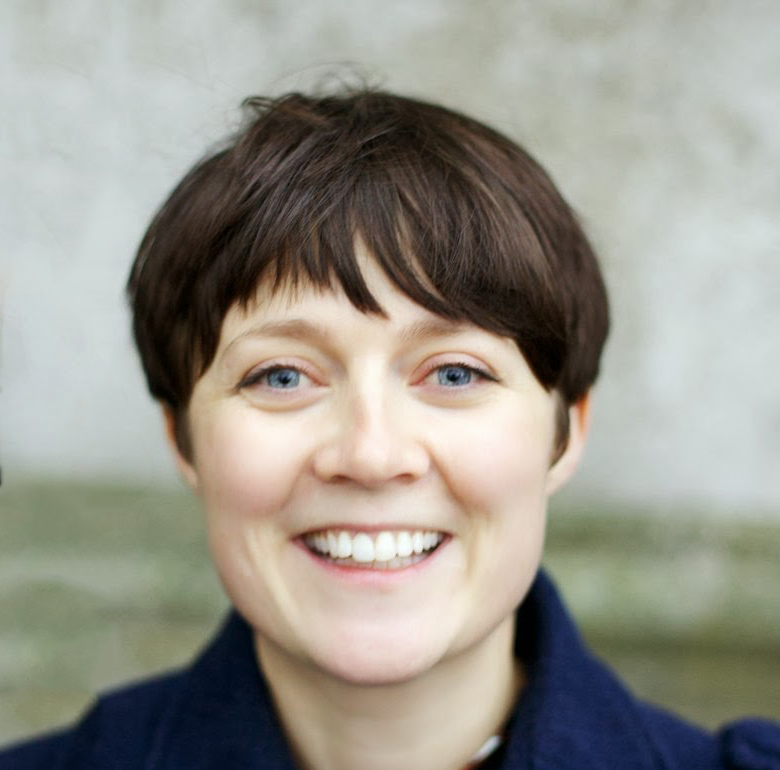 I enjoy working in a number of settings, including private clinics, social care settings and wellbeing events, and with a broad spectrum of clients and conditions, from fertility and pregnancy to mental health and stress-related conditions, and have relished the different challenges and experiences that this has brought to my practice. I treat my clients’ wellbeing holistically, taking into account their physical, emotional and mental wellbeing. I respond to the unique needs of each of my clients, focusing and tailoring each treatment accordingly – everyone is different. I combine my variety of techniques and experience with a calm and restorative approach, promoting wellbeing and bringing into balance the body, mind and emotions. I’ve worked with a broad spectrum of conditions, including back pain and sciatica, M.E. (myalgic encephalomyelitis), hypothyroidism, digestive issues, fertility and IVF, pregnancy, post-natal, stress, anxiety and sleep disorders. I have a special interest in women’s health. I’ve attended a number of courses over the years focussing on pregnancy, fertility and women’s health, and am fascinated with the unique aspects of our ever-changing hormones. I am also experienced in supporting people with anxiety, depression, and other mental health challenges, and with adults with learning disabilities. 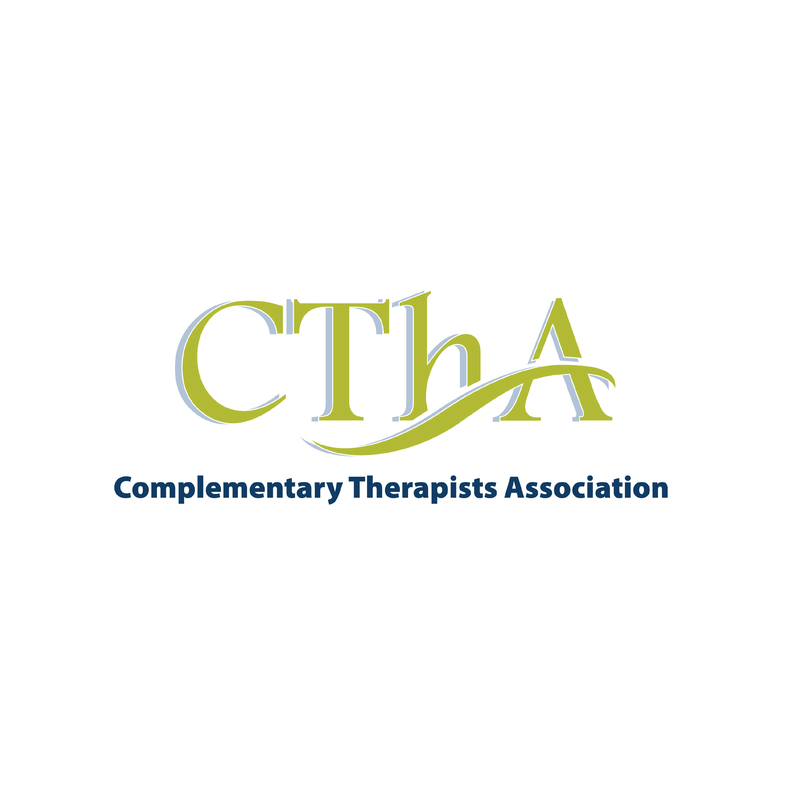 Before moving to Bristol, I worked for a wonderful charity in London providing therapeutic support for people with mild to severe mental health challenges, and witnessed the calming effect reflexology had on the people accessing the service. I also enjoy working with adults with autisms as well as the elderly, and I am adaptive to my clients’ needs. I’ve worked with children and babies, and my own children enjoy regular reflexology and gentle massage to ease tension and tiredness. 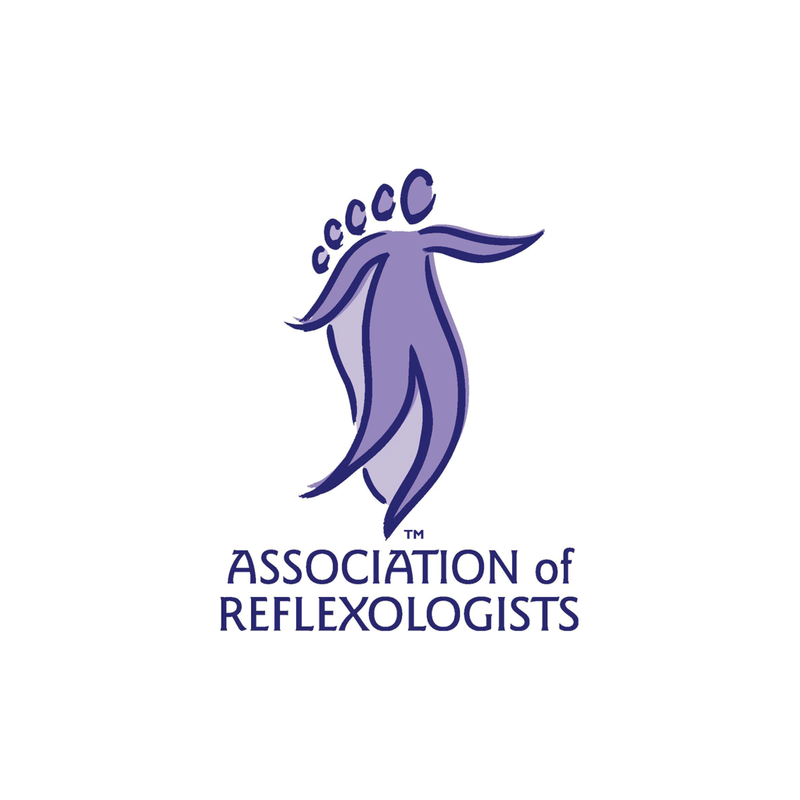 I am a qualified clinical Reflexologist trained at the International Institute of Reflexology (IIR) and I am a fully insured member of the Association of Reflexologists (AOR) and the Complementary Therapists Association (CThA).